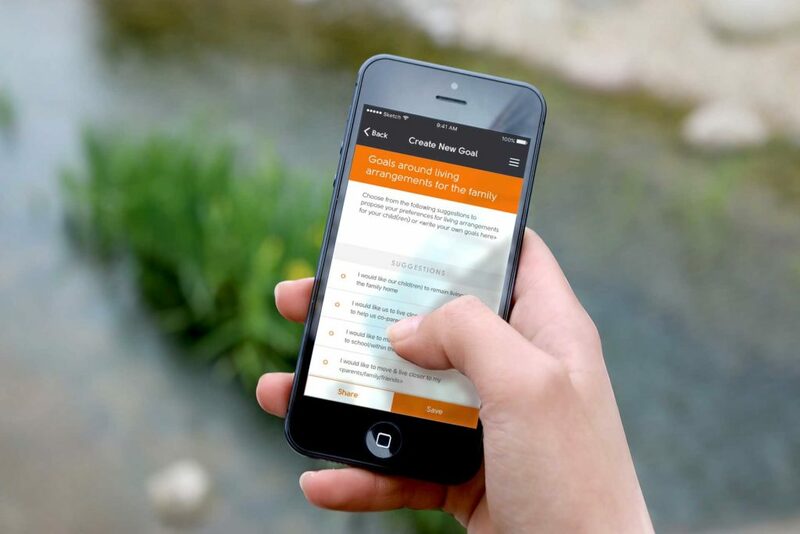 amicable’s free divorce app is available for iOS and Android. amicable helps you build a dialogue with your ex to support your co-parenting in the future, not leave you bitter or dependant on lawyers to sort things out. You can upload all your financial information, photograph important documents and make settlement proposals in our easy to use templates. Take advantage of our pre-filled suggestions on the most common topics or create your own bespoke arrangements. Helping you stay amicable throughout your divorce or separation. As featured in The Guardian, The Telegraph, Legal Futures and CNBC.